We build quality digital experiences. Let’s build something together. A range of affordable web design packages to meet all budgets, whether you are a budding start-up business or a well-established enterprise. This is an awesome feature that is included with every package you buy from us. A range of affordable website packages to meet all budgets, whether you are a budding start up or a well established enterprise. Two value packed eCommerce packages that will kick start your online store. 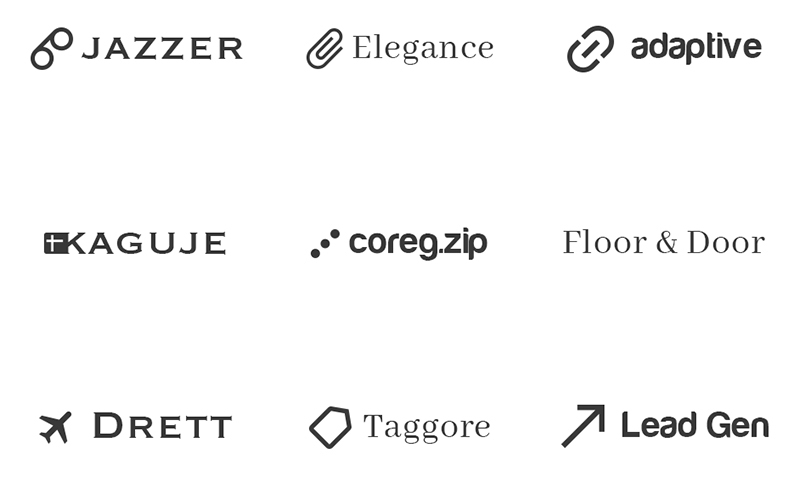 We’re proud to have worked with many amazing companies. You can see some of them listed here.